← Ring in 2014 with Our New Year Sale! There are almost too many options when it comes to Valentine’s Day. Should you go with a classy romantic gourmet dinner? Maybe some specialty cocktails at a cool bar? Take in some lively entertainment? Or even a day at the spa? Or, how about all of the above plus a beautiful tropical setting?! That’s what you get when you spend Valentine’s Day at Breathless Resorts & Spas! 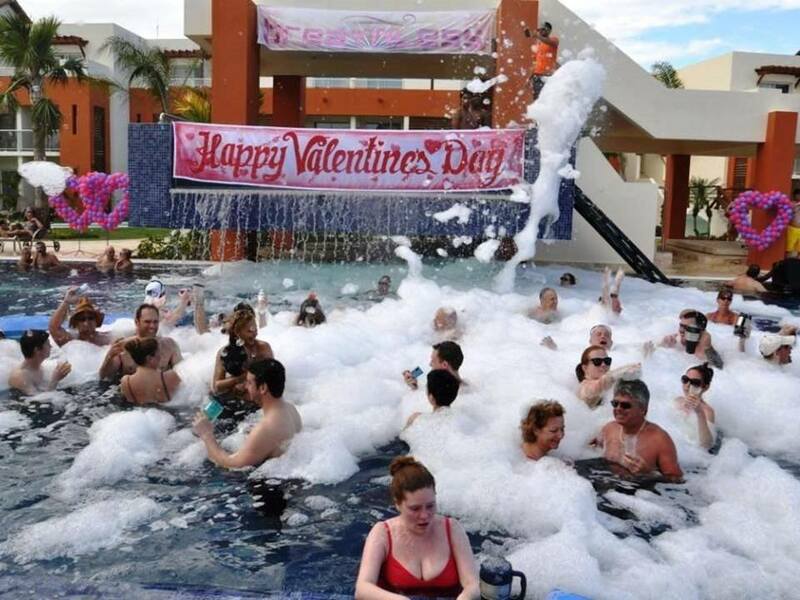 At Breathless Punta Cana, even a foam party can be a romantic celebration of love! Experience all the Unlimited-Luxury® Breathless Resorts & Spas has to offer with the most important person in your life. From the delectable dining to the perfect spa day, everything is perfect for the most romantic day of the year. And all that before the Breathless Resorts & Spas team adds their special Valentine’s Day touch! Join us for our Valentine’s Day Champagne Brunch to celebrate the right way. Plus everything from roses, to special spa packages, to a romantic, private dinner are available at an additional cost. 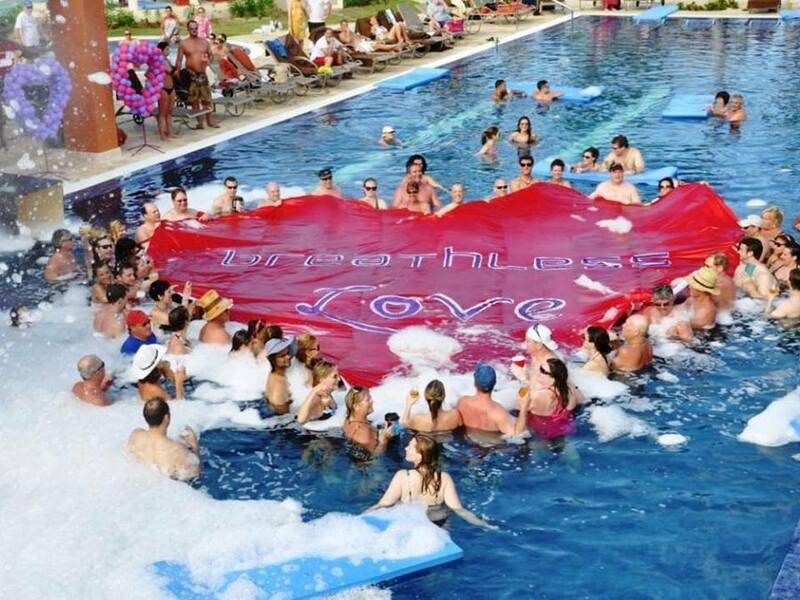 Breathless Punta Cana is here to help you celebrate love the only way they know how, with a party! This entry was tagged Breathless Resort & Spa, valentines day. Bookmark the permalink.